The name “Marotte” refers to two of Amiens personalities. 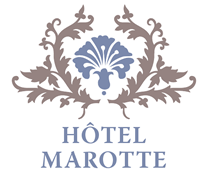 Pierre-Philippe-Constant Marotte was a lawyer and local counsellor at the Prefecture in 1800, who wrote a novel in 1815 which received good reviews in the press. Henry Gabriel Marotte, general secretary to the Prefecture around 1840. A lover of art, music, poetry and drama he wrote operas, poetry and plays. 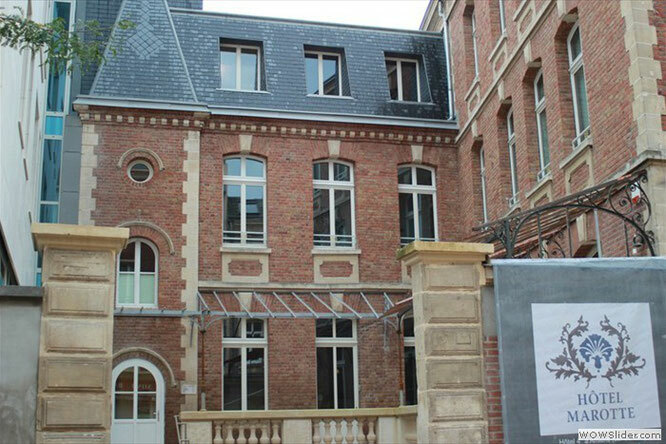 The Old House used to belong to the Poulains, a family of Amiens doctors, and then housed the canteen for the officers of the Gendarmerie. In the 1960’s in was sold and used as offices.